Booking is now open for this successful course Blackrock Education Centre has been running in the past few years. You don't need to be a teacher or an academic to enjoy this masterpiece of Irish literature! 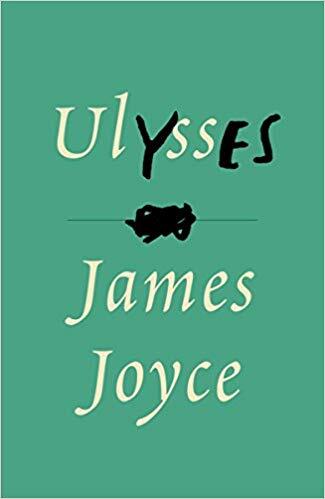 With Dr Seamus Cannon's guidance you too will be able to know, enjoy and discuss James Joyce's Ulysses.